In today’s competitive real estate market, providing visual presentations to discerning clients is a fundamental, and crucial part of any successful sale. Professional, high quality photography ensures brokers, and clients alike, that their property is being represented as accurately as possible. Our goal is not only to provide stunning photographs that sell, but HD photography that inspires customers to buy. Listing information is disseminated quickly across today’s Internet. Responsive websites with the ability to display amazing images on desktops, and the smallest mobile devices, have created a selling environment fueled by high-end presentations that are designed to grab the attention of qualified buyers. 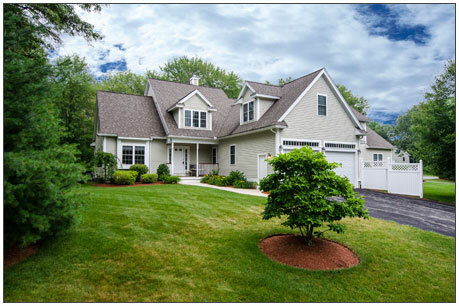 Our experience in the field of real estate photography is second to none, and we provide images that make eager buyers feel as if they could reach out and touch their new home. There was certainly a day when enthusiastic realtors with cameras in tow could snap a few photographs that would serve to get the job done. Those days are gone. Professional, high quality real estate photography is not only encouraged, it’s expected from those qualified buyers who need an abundance of quality information to help them make informed decisions. Our services offer state-of-the-art HD technology combined with years of experience and a true love for the art of photography. We offer our clients peace of mind that our ability to capture every important detail of a property will translate perfectly across any platform. When buyers fall in love with our photographs, they are certain to fall in love with the property. We encourage agents to sit down with us to discuss our full range of services. From HD photography to creating property floor plans and flyers for open houses, we offer the talent and experience necessary to create the presentations needed to capture a buyer’s attention in today’s competitive real estate market. Our comprehensive, professional floor plans allow agents to present buyers with detailed information about a listing’s physical footprint. This information serves as a powerful tool for clients who wish to make immediate comparisons between properties on their wish list. 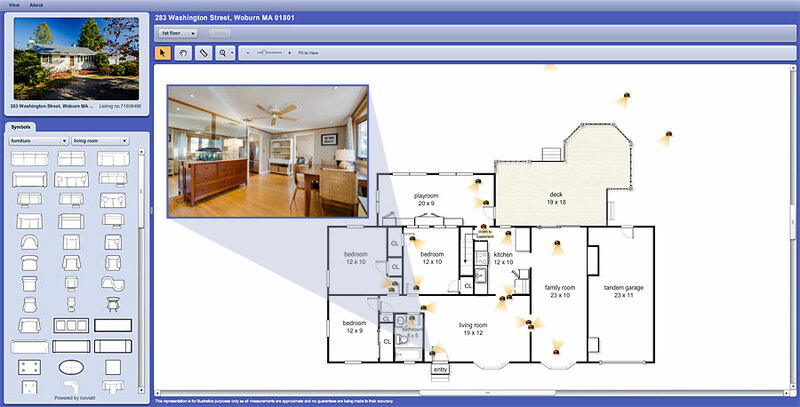 Interactive floor plans eliminate the need for cumbersome measuring tapes and frustrating guess work. With detailed plans at the disposal of agents and buyers alike, there are no awkward pauses when trying to answer simple questions. Thomas’ photos help me sell my listings! If you can’t grab a buyer’s attention online they will never come through the front door. 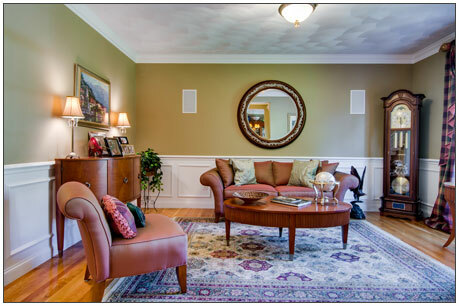 Tom’s photos showcase my clients homes in the most flattering light. The lighting is superb, the angles are like something from a design magazine. When necessary he will create sunshine on a cloudy day. 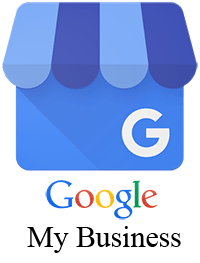 The virtual tour is great and he’s very responsive, even in this busy market. Thank you Thomas! Thomas is an amazingly talented photographer! The pictures he took of my house are incredible and show the house at its best. I am sure they will help us to sell the house quickly. I called him to check his availability early on a Monday morning and he was able to squeeze us in between appointments and come on the same day. Photos were also processed that evening. Thomas was great at advising how to rearrange the house to show it in its best form. Very satisfied customer here!!! High quality property pictures, good communication, very happy with the service! We are a very busy real estate office and excellent photography is important to both our agents and their respective sellers. Thomas has been an absolute pleasure to work with. He is a true professional and extremely dependable. We highly recommend him. So glad we found him! I have recently started using Thomas as my photographer. I have had a couple of challenging listings which he has managed to make look very nice. One in particular is in desperate need of a cleaning and fresh paint. The pictures Thomas took, make it look like a move in ready home. He knows what areas to highlight and how to make the areas of concern less challenging. I would totally recommend him to anyone looking to highlight their listings in the best possible light. Thomas is a great photographer and very willing to work with our schedule. When he came to the property the first time we weren’t ready to take photos. He patiently rescheduled and showed up the next day to take photos. I’m very impressed with his work and the quick turnaround. I highly recommend him. Thomas was great. On time, professional and the pictures came out fantastic. He had great follow up, answering my questions and phone calls even after being paid. I really appreciated his willingness to work on a tight schedule. I would recommend him to any agent who is looking for a no nonsense, reasonably priced, talented photographer. I have worked with Thomas on numerous projects, and he has always gone over and beyond my expectations. He has always provided me the pictures well in time and both me and the sellers have been very happy with the result. Thank you, Thomas! Thomas photographed our FSBO Boston condo this week and the photos came out stunning! Thomas is extremely reliable, efficient (24 hour—or less—turnaround time), kind and fun to work with, and most importantly, a true artist. Thanks to Thomas’ work I’m confident that our condo will sell at (or above) listing price! Thomas is a very talented photographer and his beautiful real estate presentations helped to impress all my clients. Thank you for doing such a great work !!!! I have been working with Thomas for about a year now. His photos are truly amazing. He is quick to reply for an appointment and he gets me the photos quickly. We all know how important that is when you have a really hot listing. I’ve been extremely happy with the high quality photos and floor plans that Thomas has provided! I will continue to use him in the future and highly recommend him to other real estate professionals. Thomas is always professional and does a beautiful job! He goes above and beyond to get the right shots and the last house he photographed for me, after sitting with another agent for months, went under contract in just 7 days! I get so many compliments on his photos, he is the first one I call when I’m getting ready to list a home. We’ve worked with Thomas for over two years and have been very pleased with the exceptional quality of his photographs. He is an artist and professional. He always does his best to meet our time lines and is a pleasure to work with. Thomas was very easy to reach and incredibly quick to schedule a session and return the photos to us. We really appreciated his great communication and his thorough attention to detail. We are very happy with the finished products. 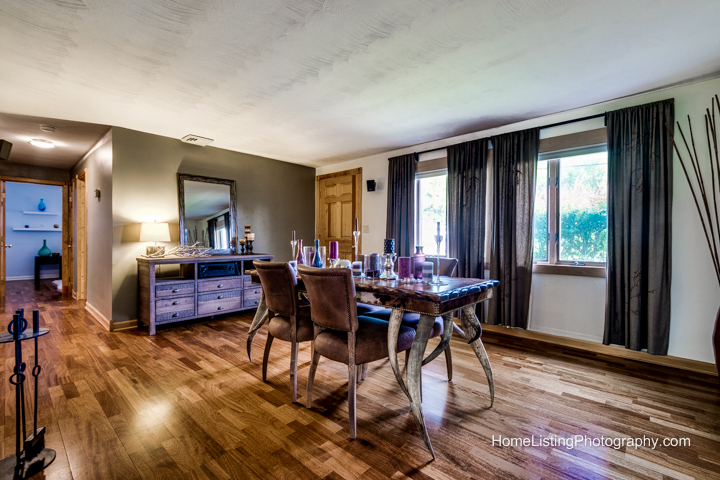 My experience with Home Listing Photography is that they deliver immediate RESULTS! Thomas has always both kindly & professionally been able to accommodate my sometimes last minute & time sensitive requests & his turn around time for a project is unmatched in the industry. The two most recent listings I asked him to photograph went under agreement within a WEEK after his photos were used for promotional material & online marketing…that is after they sat stagnant for a period of time with the photos that I had taken. I won’t waste my time or my clients any longer & one of my first phone calls after receiving a listing is to Home Listing Photography. I’ve just used Thomas to list two different properties in the last two months. 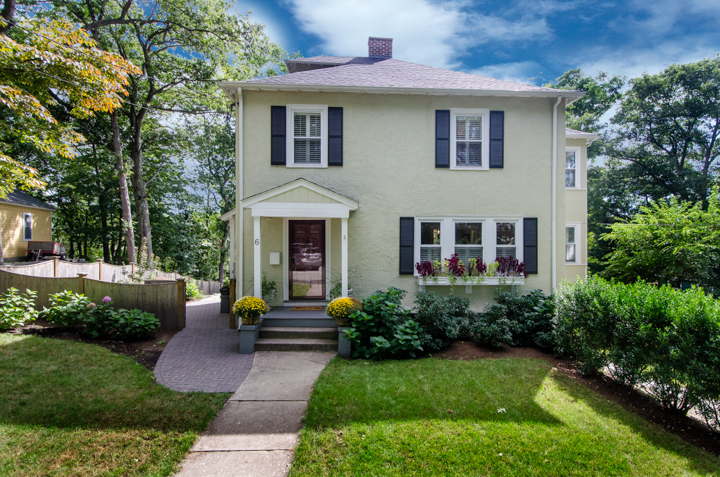 Yes, the market is hot, but I definitely give a lot of credit to Thomas’s photos for getting me at least 150 people through in both open house weekends. The first property was a narrow townhouse in Waltham. We were on a very tight timeline as renters moved out on a thursday, we staged friday morning, Thomas photographed around lunch time and had beautiful photos in my inbox by 4 PM. The property was listed by 5 PM and the open house was the next day. Thomas’s photos made small tough to capture rooms look bright and welcoming. The second property was a single family home in Natick. Again Thomas totally worked around my schedule and got me my pictures in a matter of hours. Bright beautiful professional photos. I found Thomas just by googling online. I called him cold and he treated me like a VIP customer immediately. Using him for these properties was a great success. I will definitely use him again and highly recommend his work. Thomas and Home Listing Photography have gone above and beyond on more than one occasion for us. Not only do we get fantastic professionally taken photos, but our crazy schedule is always accommodated. We receive the pictures back very quickly so that we can list right away. We would recommend Thomas Adach and Home Listing Photography to anyone in the area in need of this type of professionalism and customer service. – Kristen Nutting Office Manager New Start Properties LLC. I called Thomas Adach when I was having trouble selling a home. Originally I had used my photographs and the home just sat on the market not getting any showings. He was able to get provide me with the finished product in under 24 hours! Once we uploaded the pictures from Home Listing Photography we had a full price offer within 3 days! 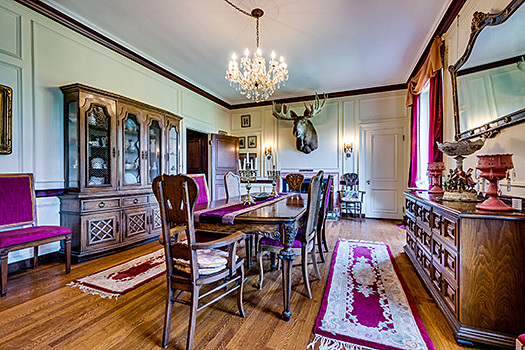 Needless to say Thomas Adach at Home Listing Photography was the first person I called on my next listing. Thomas came out on short notice to shoot our home that we are selling ourselves. What a great decision we made in hiring him! The photos came out beautifully – far better than I could have done with my DSLR. Thomas turned the photos and slideshow around the same day, and made some after-thought changes to the slideshow we requested very quickly as well. Given the cost of his services and the impact his photos have had making our listing stand out, it was a no-brainer hiring HLP to help us sell our home. I have used Home Listing Photography for a couple of years, Thomas is professional and reliable at gets things done in a timely fashion. I would and do recommend Home Listing Photography. Thomas has an exceptional eye and captured every detail of the property perfectly! He is easy to work with and his customer service topnotch!